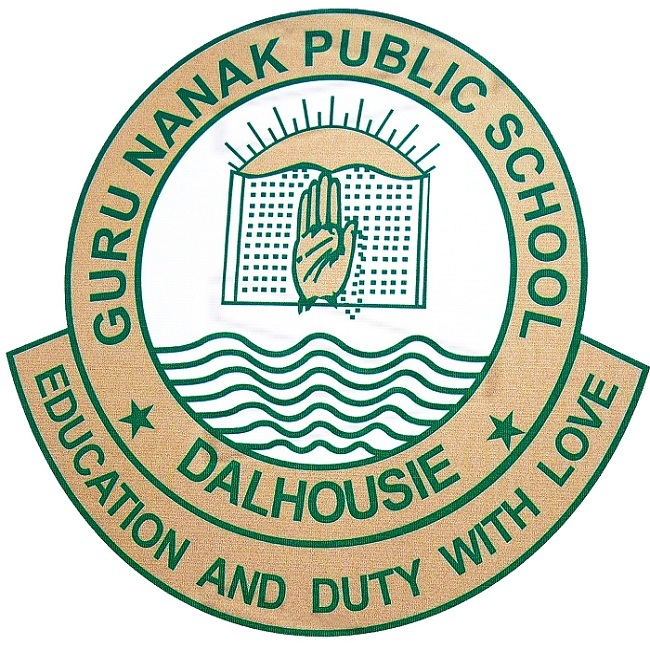 Guru Nanak Public School Dalhousie(GNPS, Dalhousie) was established in 1999 under the farsighted vision of Capt. NS Bhandari and Mrs. Raksha Bhandari. Capt. NS Bhandari, a renowned educationist is a Sena Medal awardee for his services in the Indian Army. He has almost 40 years of experience in the field of education and institution administration. 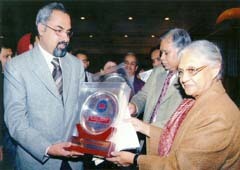 Mrs. Raksha Bhandari (28.11.1939 to 03-8-2007) spent her entire life in the service of education. Her vast experience in the field of teaching provided impetus to the endeavours of GNPS Dalhousie. Today GNPS stands as one of the best educational institutions in the area with its innovative and beneficial approach towards the cause of education. GNPS has a present strength of close to 900 students being imparted education by well qualified and dedicated faculties. May it be scholastic or co-scholastic domains GNPS has always been a challenge to compete with.It is the school which provides space to inhabitants of its environ to discipline themselves, develop to their fullest potential, breathe in a homely atmosphere and learn to survive in this fight for the fittest.What may have it stand apart from others is the fact that the student here is taught to be teacher loving and not teacher fearing. The school functions on the motto of EDUCATION AND DUTY WITH LOVE. To help the students to become mature, educationally oriented people of character. To value the state of freedom and use it for the betterment of the country. To be clear and firm on the principles and straight forward in action. To inculcate team spirit and be unselfish. To keep service before self. To strive after excellence in every field. Akhilesh Negi and Amit Thakur (2014 batch) cleared JEE Mains (First Attempt). 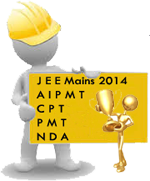 Akhilesh Negi (2014) cleard AIPMT 2014 (First Attempt). Shradha Sapra (2013 batch) cleard CPT. Harpreet Singh (2013) batch is 74th in Punjab in PMT. Anubhav Thakur (2013 batch topper) qualifies for NDA.